One of the earliest loyalty programs on record dates back to 1793. That's 223 years ago. We've been doing this song and dance for a long, long time. The burning question is: is it still relevant? In this fast-paced, technologically-driven world where the best deals are a click away, does customer loyalty still exist or has the paradigm shifted? For this three-part series, hetras had a chat to three industry leaders to get some answers. Loyalty is a hot topic among hotels — particularly boutique hotels. 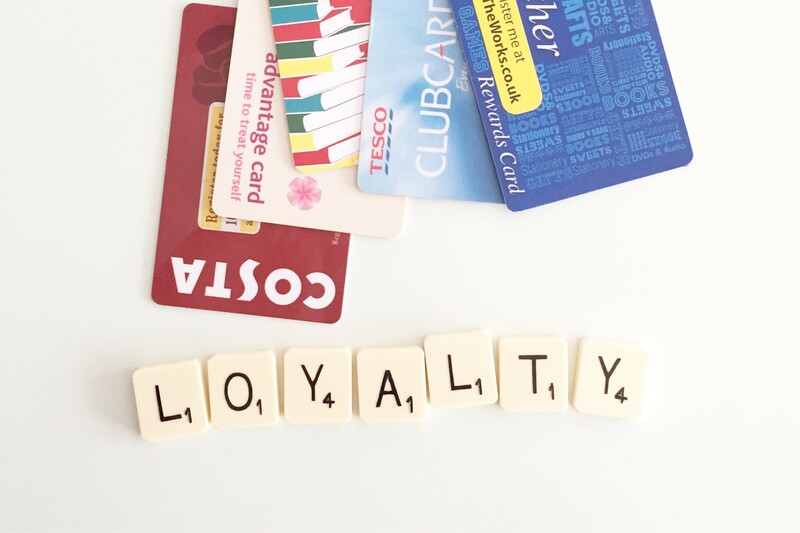 Some believe that loyalty programs work, others that they work with a few tweaks, while others still see them as relics of a bygone era — archaic, nostalgic but no longer relevant. The immediacy and accessibility of the internet has changed everything. A bunch of recent studies have found that consumers are now researching and booking in micro moments and on smart devices, rather than in solid, dedicated time slots. Potential customers have instant access to price and venue comparison sites, photos and reviews and this is where most of the decision process happens. "Every day a regular person has almost unlimited options for choosing one single product. That makes it hard for programs to survive," says Antonio Hoyos, revenue manager and head of the reservations department at Infinito Hotel and Pampa Hostels. Guests can quickly and easily determine where they can get the best price and the best overall deal; they no longer rely or count on loyalty programs to make that happen. There is also competition offline. Just about every service and product provider — not just hotels — has some kind of loyalty scheme. Credit card companies, hotel chains, airlines, OTAs and various conglomerates offer rewards to returning customers. "Savvy travelers of today don’t just participate in one loyalty program but in many. Hence the value of a loyalty member in any one program is being diluted," says Christian Boerger, corporate director of revenue management and distribution at Pacific Hospitality Group. "An OTA gives a very large range of options, already within a program. If a person uses a hotel program, their options are cast down to one," Hoyos adds. In simple terms: stop competing on price — that's a hard (if not impossible) battle to win — and start competing on value and experience. This is the other piece of the conundrum. Things were humming along just fine, guests were storing up points on their hotel loyalty cards, coming back for seconds and thirds and then came the millennials and ruined everything. Well, not quite…but sort of. Marketing to millennials is a different beast than selling to any other generation. Millennials aren't tied to any particular place or brand in the way their predecessors were and are often described as "disloyal". This could be alarming news when you consider that they play a significant role not only in their own travel, but also in how other generations book. According to travel data company, Adara, 87% of millennial respondents research for and provide booking assistance to their friends and family. They are influential. Luckily, to say that millennials have no loyalty is simplifying things too much. It's not that millennials don't have loyalty; it's just that they are loyal in different ways and for different reasons. The key to securing their return business hinges on understanding them and their process. Angelika Viebahn, director of revenue and distribution at Ameron Hotels, says millennial travelers are loyal to their community and check what's in or out based on that. When it comes to loyalty programs, she says, millennials often don't participate because they can get better offers online. "They no longer see a reason for having it," she says. Hoyos agrees, saying that while previous generations felt comfortable with traditional loyalty programs, liked the recognition and knew they'd have special attention and benefits, millennials do not. "[Loyalty] programs have to evolve alongside our client’s behavior and needs," he adds. "Fun and personalization play a way higher role than they did for Baby Boomers," he says, "There is also a difference in terms of expected benefits; while a road warrior would expect to carry his physical membership card with him at all times, check-in at his red-carpeted check-in desk and stay on an executive floor; millennials might look more for effective pre-arrival messaging, online check-in, keyless entry, exclusive club access or late check-outs."